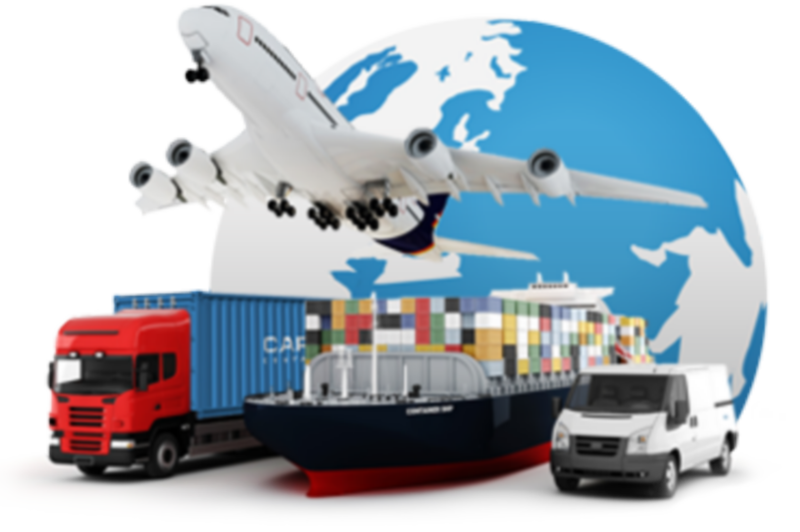 As an authorized customs agent, the CAA Group has been in charge of import and export customs formalities since 2012, with the constant desire to evolve according to your needs. 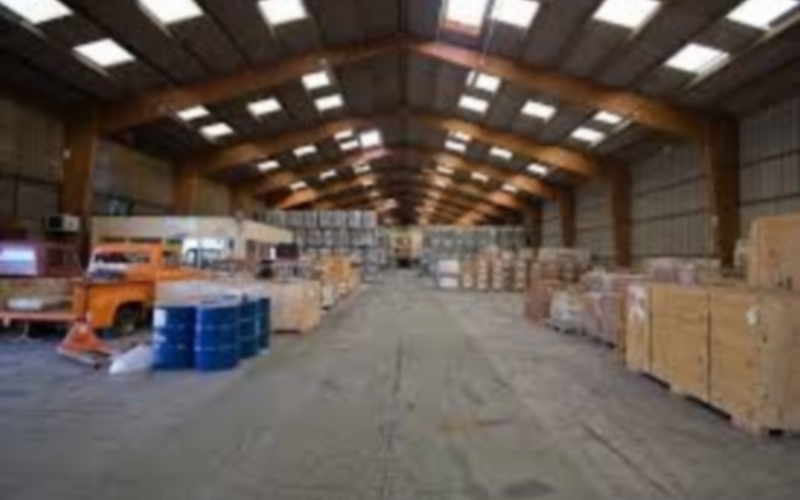 Therefore, both in storage and in port services, we have human resources and own equipment to satisfy the most demanding professionals in the shortest time with attractive prices. By offering our services, we aim to satisfy our customers by continuously improving the quality of our services. We handle all reporting formalities with the relevant authorities for all your import and export records. We establish and do prepare all documents according to your instructions as part of the mission entrusted. Our team of professionals in maritime operations as well as in port logistics ensures the unloading of your conventional or special goods. 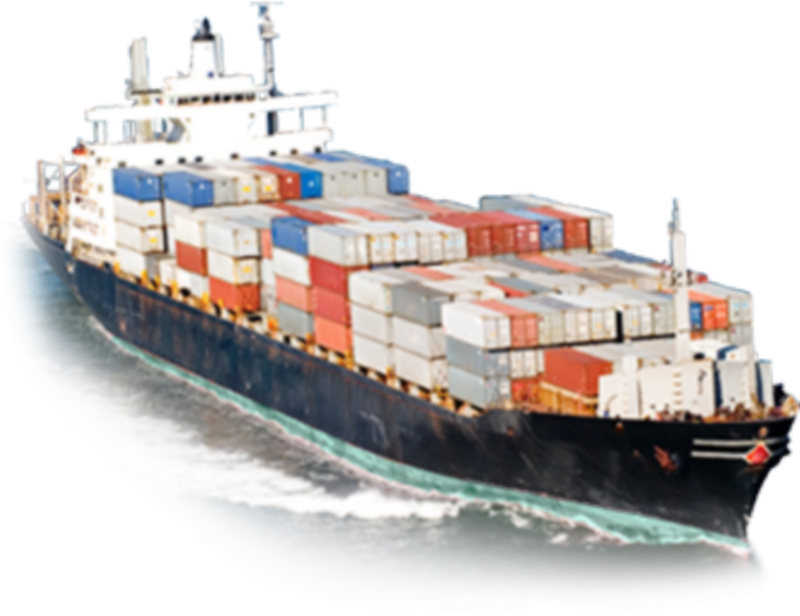 We also take care of reducing the time and cost of business operations of the vessels. 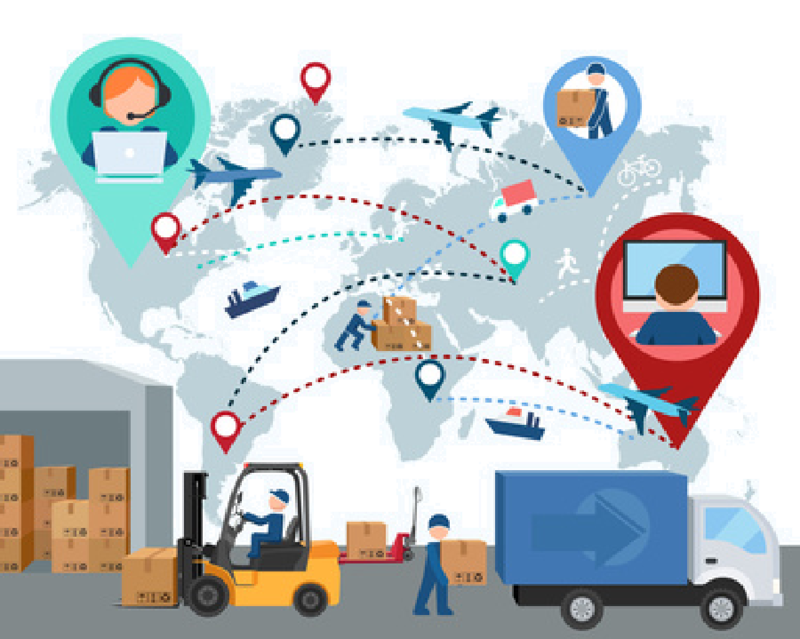 Our role is to perform administrative operations of registration, preparation of customs documents for consignment and maritime transport. We provide and supervise technical and administrative links to the international movement of goods. In short, we take care of a ship, during its stopover, in order to be as fast and cheap as possible. Consignment is followed upstream to downstream by the CAA Group and its expert to ensure that all operations are carried out properly so as to avoid any prejudice that could cause the customer to bother. We represent the interests of a shipowner in the seaport and take all commercial, technical and administrative measures necessary for the proper operation of ships passing through the port. As ship's consignee, we are the agent of the shipowner, shipper or charterer of the ship on whose behalf we carry out these operations in order to provide, for the needs of the ship and of the expedition, all operations which the master does not himself accomplish. We ensure the handling by carrying out all the material loading and unloading operations of the goods. 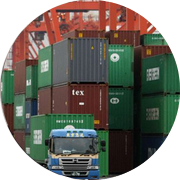 Need the services of a customs broker for the transportation of goods to both import and export? The C.A.A. Group offers you all the facilities in customs operations and transit. 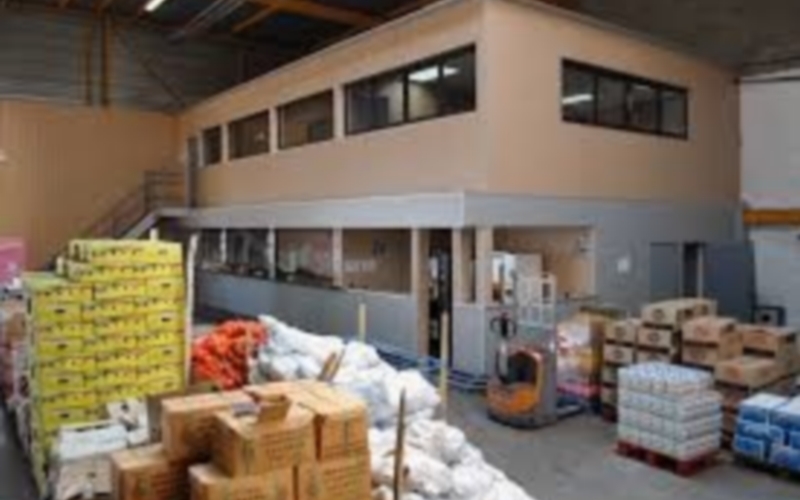 Looking for a service provider to take care of your goods in a secure warehouse? 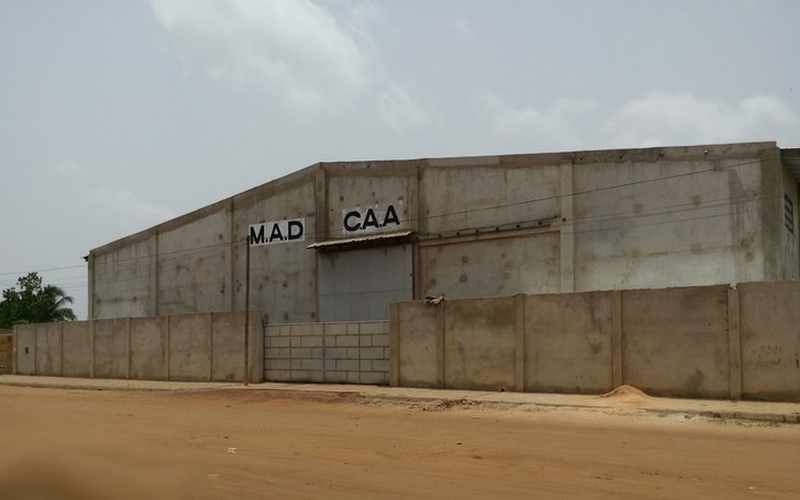 CAA is the storage and warehousing solution in Lomé. Fill out the following form, we will contact you as soon as possible. Please fill in as much information as possible to ensure a fast and appropriate response.